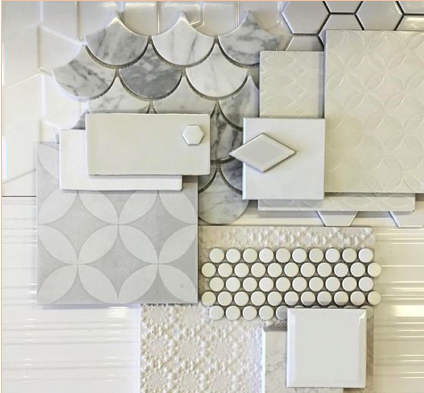 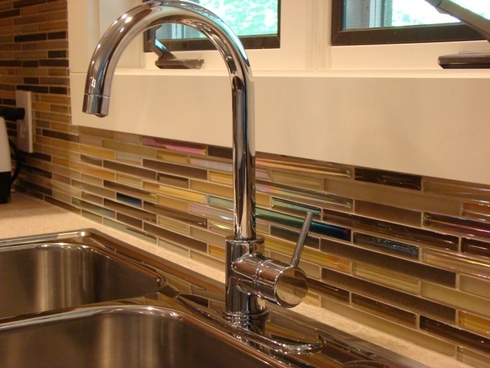 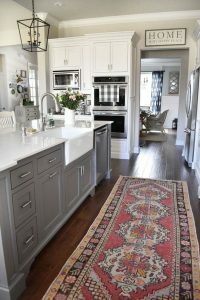 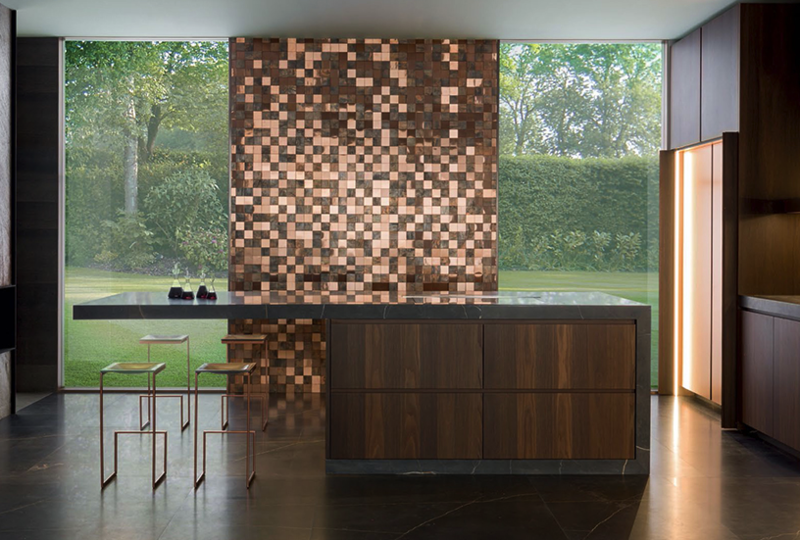 If you’re looking to update your kitchen, just want to upgrade you kitchen backsplash or even install a new one, the first step is to look at the wide range of kitchen backsplash styles and materials available. 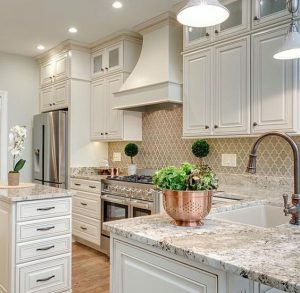 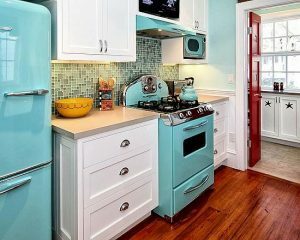 If you are looking for a understated elegant look or a bold, intricate and eye-catching look, the choices for kitchen backsplashes are huge. 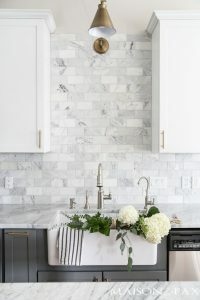 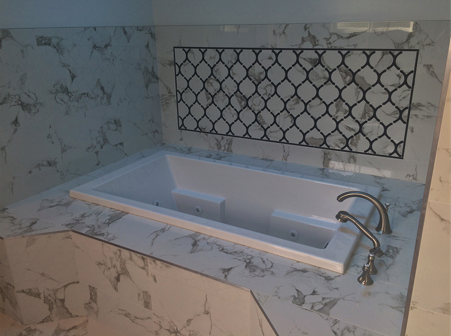 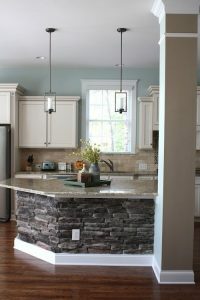 The Kitchen Backsplash Has Come A Long Way!